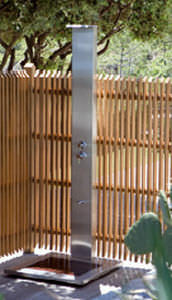 Set the stainless steel deck shower on the deck and enhance the visual appeal of the pool surroundings. 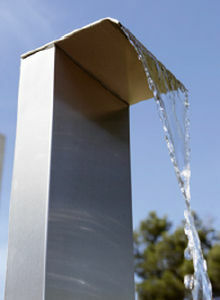 Easy to install, simple to use, its elegant, stripped back design adds discrete cachet to any setting. 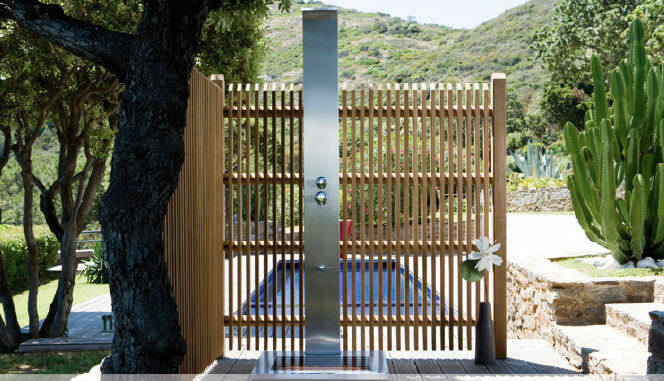 After exerting yourself in your pool or garden, enjoy the refreshing pleasure of an outdoor shower.